The Homes is where your family is put first. 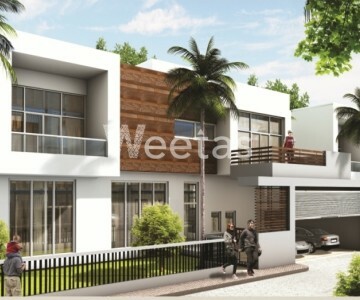 A shelter of love and comfort where you want to see your children grow up. 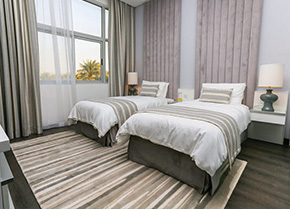 The Homes is conveniently located in Hamala, a village in Bahrain, near the King Fahd Causeway. 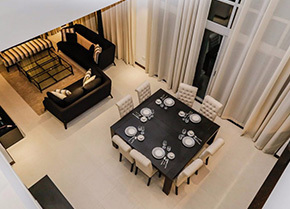 Hamad Town is just a 10-minute drive, and Central Manama barely 15 minutes away. 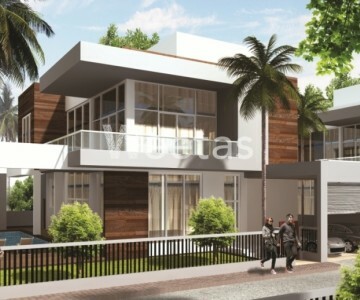 It is also located adjacent to the coastline, and from home, you can savor the sea breeze coming from the marina. Enjoy the uniqueness of the surrounding environment, and the experience it brings that’s worth coming home to everyday. The community layout is designed in a way that families can enjoy leisure and recreation facilities right in their own backyards. that you are all safe and secure inside the premises of your home community. Add to all these, the round-the clock security and an efficient property management system that looks after you and your family when you’re home…or whenever you leave it. 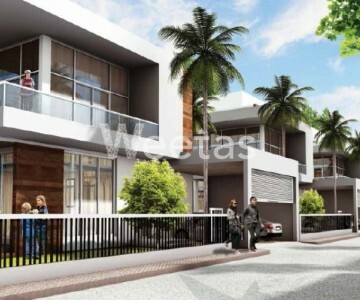 Weetas gives you a full and detailed listing of all the available units in The Homes residence. Check the list and call us for more details and information. 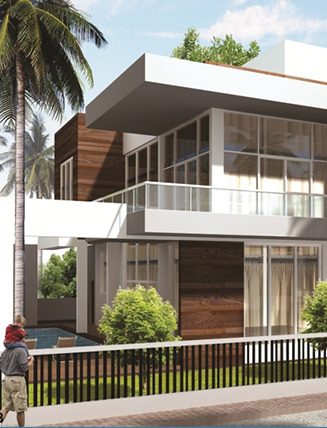 The properties on this project costs nan% more than the average price Villas in Jasra area.